So how do you make contents like it consistently? It’s not rocket science but neither bread and butter! Storming your brain out will be a daily thing for you if you want your content to go viral! So to ease it out, I am going to list 90 content creation tools by which you can market contents like an Alpha! A Google freeware to analyze and see the trending keywords. Gives an up to date insight on the trending stories worldwide! Really helpful for researching topics and finding information for free. One of the top rated content creation tools used widely world wide. This one of the easiest content creation tools which filters your exact keyword and selected Google domain. You can then filter the subsequent keyword list for ‘only questions’ or all keywords that begins with a certain search term. Its comprehensive analysis and report on keywords makes it easier and more precise to develop content. This is a helpful freeware to find out long tail and low competition keywords to build your content marketing strategy. 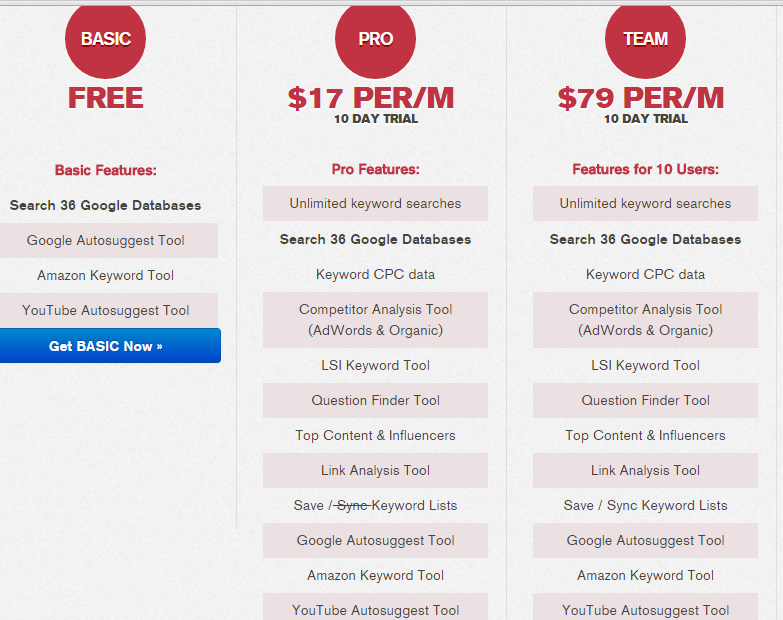 This is a handy free keyword analyzer that can be an added weapon to your arsenal. 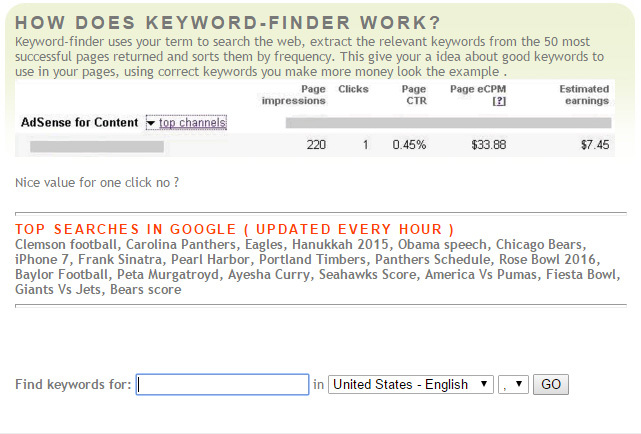 Allows you to see top related searches on your keywords. Moreover, it allows you to see tending keywords and questions on You Tube, Bing and also in mobile app stores. 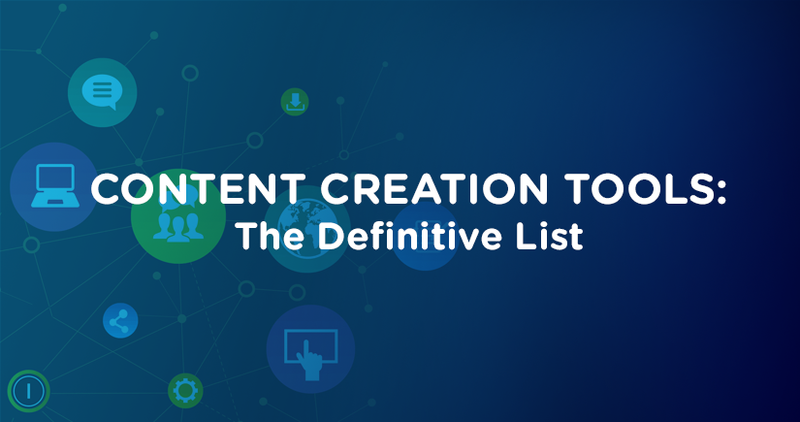 It’s one of those easy content creation tools that gets you effective keyword suggestions! Nevertheless, a very effective and popular tool to use for keyword research. Not entirely free but has a free version which allows 10 keyword searches per day, up to 100 keyword suggestions per report, and 25 Google country keyword databases. It has both free and paid versions. This is one of the easiest content creation tools online! You just put the keywords, select language, select source and click on suggest. Then immediately it displays suggestion that suits best to your search term. There is a plus sign that gives you the option to add keywords to your list and then export them via copy and paste. Its completely free for the users and shows good result by breaking down both long tail and short tail keywords. 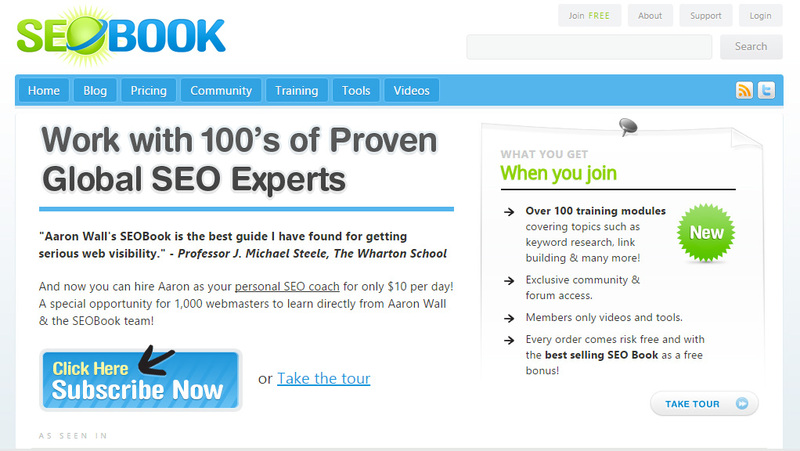 One of the most popular free content creation tools that allows up to 30 free searches. 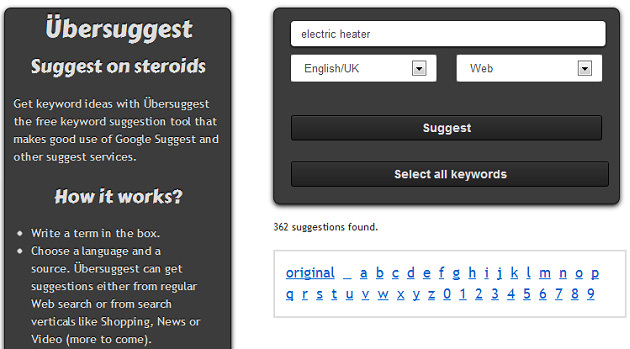 Just put the word into the search bar and it will show other related keyword ideas. It also offers an option which allows you to email all the keywords directly to your mail account. Having an upfront free ad word performance grader, this tool surely can extract key findings that can elevate your PPC campaign. It offers ideas on daily search volumes of market for Google, Bing and Yahoo. However, a free registration is required for using this tool. One of the lightest content creation tools for basic keyword analysis. The free version offers a list of keyword suggestions for a chosen term. It simultaneously displays the search volume of the listed keywords for the previous year. It has paid version as well which adds more options to its free functionalities. Click here view the pricing table. One of the most widely used content creation tools in the world, BuzzSumo has everything you need for content ideas. It’s a tool that tracks content on all major social networks and ranks them based on the number of shares. It uses advance search to deliver accurate results and screens content by topic or users. However, only the first page results can be seen for FREE. A user can select either yearly or monthly billing method. Its one of the most user friendly content creation tools to create infographic content for FREE. However, the free accounts can’t download the infographics in PDF or PNG neither has privacy control. The best thing the free version can do is show ideas and themes that can be customized by yourself. If you want a complete customization feature, the paid plans can be a good option. Overall, a cool tool for info-graphics and ideas. A large number of writers are using its free version every day! You can write articles, research notes and store all your ideas safely. It automatically syncs data from its mobile, desktop and webapps making it safe enough to keep your ideas. 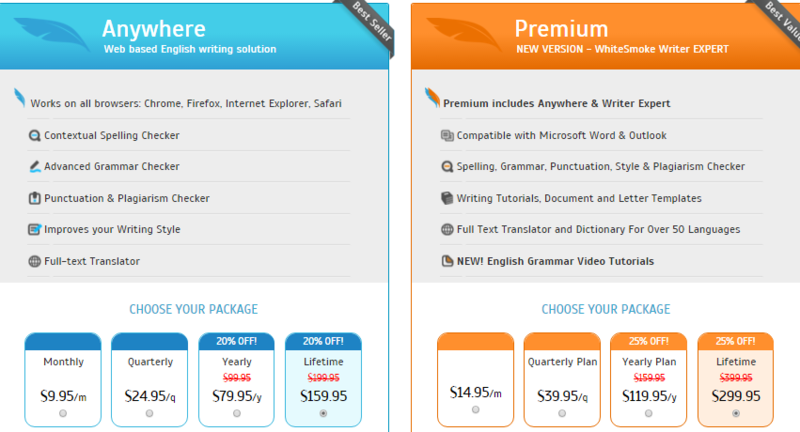 Depending on requirement, writers use the paid versions. Changes your background completely by its artificial but near realistic background music! It generates café background sounds and gives your thinking a sweet leverage. You can use Cofftivity for free. However, you can upgrade to premium music subscription by $9 only. If you are someone who is comfortable with MSword, Evernote or google docs and not with your CMS, word2cleanhtml is your best friend! 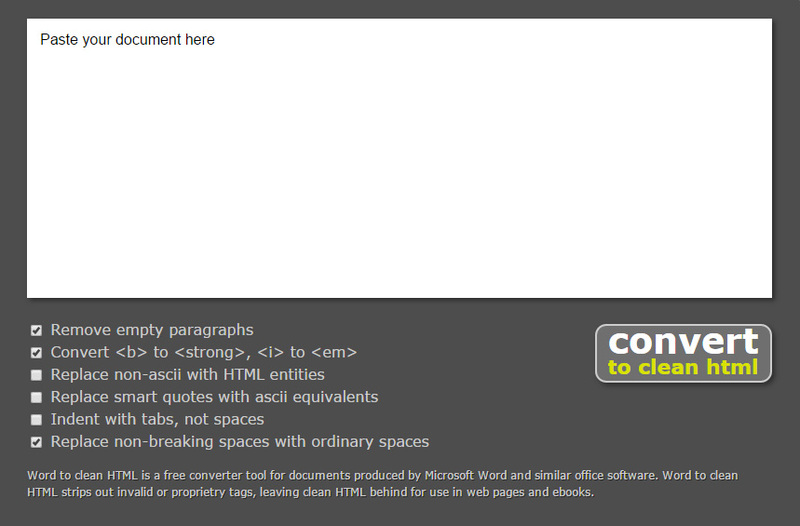 It eliminates formatting issues while transferring your content from docs to HTML. This is one of the simplest content creation tools, which applies multiple filtering options for converting results in a perfectly formatted HTML version. This not a tool but a hack in to google search system! Now instead of copywriter, place the name of your competitor or anyone whose content you want to follow. This formula pulls out results on specific keywords you entered from a single domain or website. 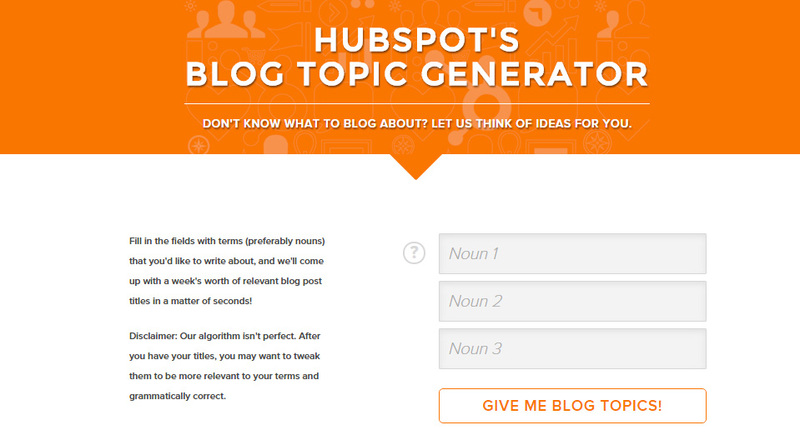 A free user friendly tool to generate content ideas, titles and subhead lines. It does not do any magic but at least lets your brain take some rest. The tool is super easy to use! Just type in 3 keywords you want to work with and proceed next. The tool will display a list of similar good topics. You may not find all suitable but few of them may win the race. While Ahrefs Content Explorer doesn’t come for free, its large content index is worth every penny. It currently contains 915 million pages, and roughly 1.8 million new pages are added to the database every day. Content Explorer provides a variety of ways to research content – by traffic, links, shares, etc. If you play smart with content filters, you can discover low-hanging fruit in your niche fast. Here’s a cool trick to try. Filter traffic to 1,000+ and referring domains to <5. That way, you’ll see content that gets a ton of traffic, but has very few backlinks. Such topics are easy to compete with. Besides Content Explorer, Ahrefs’ toolkit includes Keywords Explorer. With 5.9 billion keywords in its database, this tool will help you to find juicy terms, for which to optimize your content around. A very easy tool for content idea generation. There are huge number of posts everyday published here. You can see titles of relevant posts and create idea easily from this place. However, a little bit of brain storming is needed. It’s not entirely a tool but contains highly rich and unique contents. While creating a content, you may visit this site to get ideas on tittle and how to make your content more readable. One of the most used free tools online which analyzes headlines and scores them according to its ability to rank on social networks, search engines and increasing traffic. You can review your headline and make changes according to its results. It will ask you for your email to use it first. However, it’s completely worth it! This tool is easy to use and gives a diversified result. You just copy and pest the contents here and press check. It will give an elaborated result on punctuation, rendered, spelling, sentence structure, rich words used, repetitive words and grammatical errors. You can do a lot of content correction with free version. Nevertheless, the paid features are also top notch! Grammarly’s editing and plagiarism-detection resources checks for the adherence to more than 250 grammar rules. It has a free extension that can be installed with browsers that automatically detects grammatical errors whenever you write! Moreover, it gives suggestions on how to fix it. 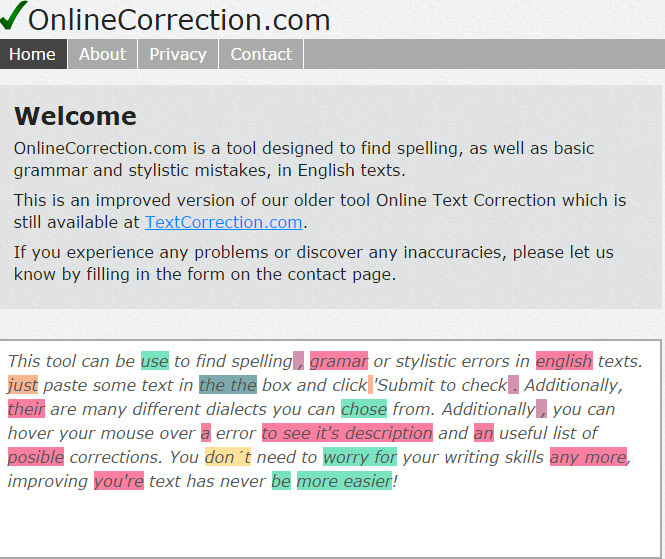 This is a free tool which detects spieling errors, basic grammatical errors and stylistic mistakes. This is a user friendly easy tool to use for basic correction and curation. 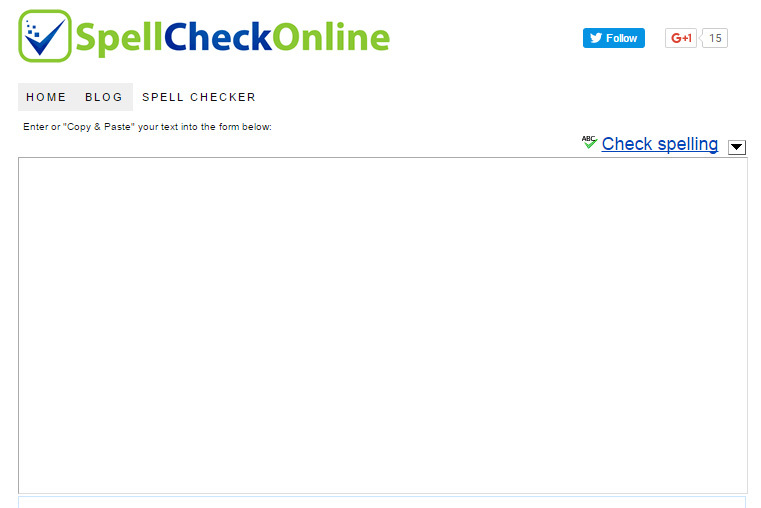 Another easy and light spell checker that detects errors in your writing and gives suggestion. It’s free to use as well! A great tool to improve and correct your content. You can do spell and grammar check as well. However, the plagiarism check is with the paid version only. The free features are for basic needs. It has a paid service for plagiarism check of $7only. 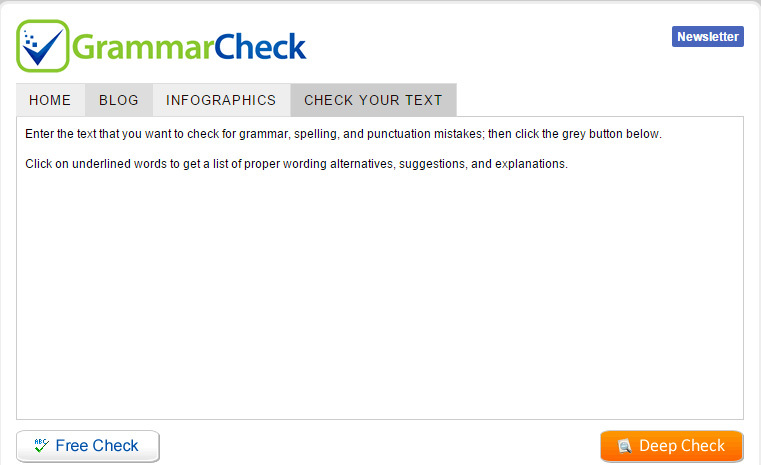 Another good free tool for basic grammar and spell checks. It has booth free and paid version. The free versions has limited features and only tests texts to certain limit. The paid version has more functionality to check your text. However, the pricing starts from $5 to $14 per month. It’s an open source proof reading free tool supporting multiple languages such as English, German, French, German, Polish and more than 20 other languages. We live in an era of visual culture all around. People like to visualize to imagine and to believe! So images on blog posts or any other content is a must! So save your time and energy! This is a tool which is used in a very large number by content creators. 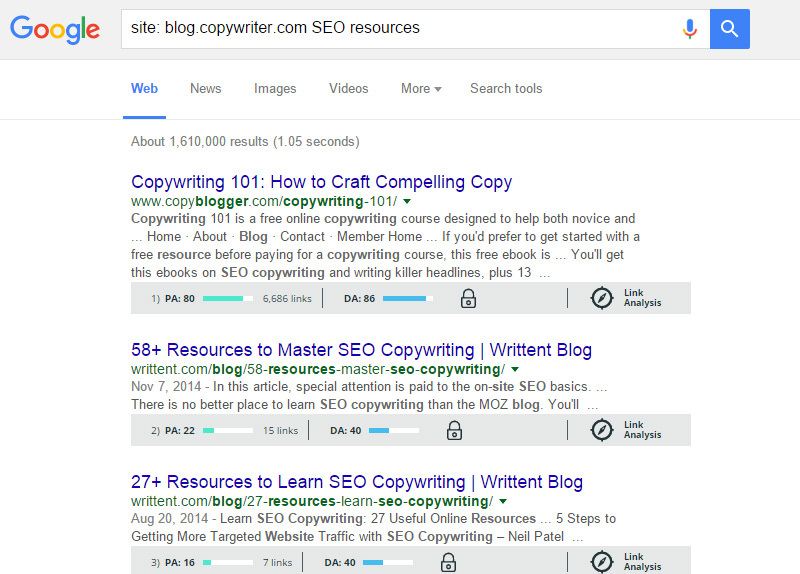 If you type “duplicate content checker” on google this tools comes first! However, it has a limit of 1000 words per check. 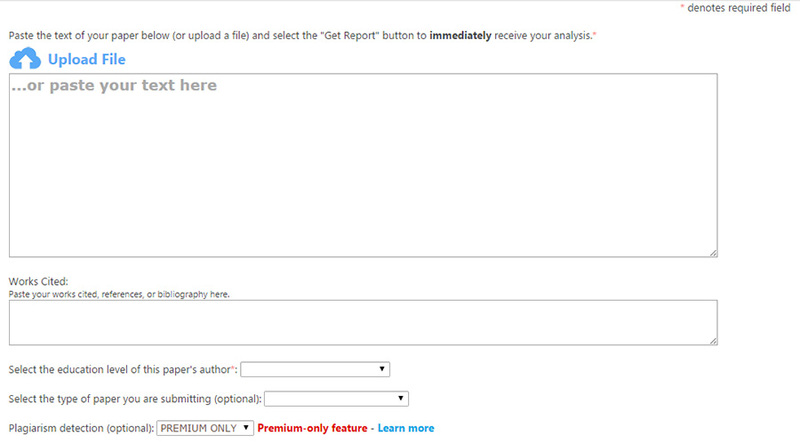 You have a content exceeds 1000 words you have to repeat the checks with this tool. A very simple and easy tool to use for page content check. You just got to put a pages URL and VOILA! You get the results immediately if that has duplicate pages or not. 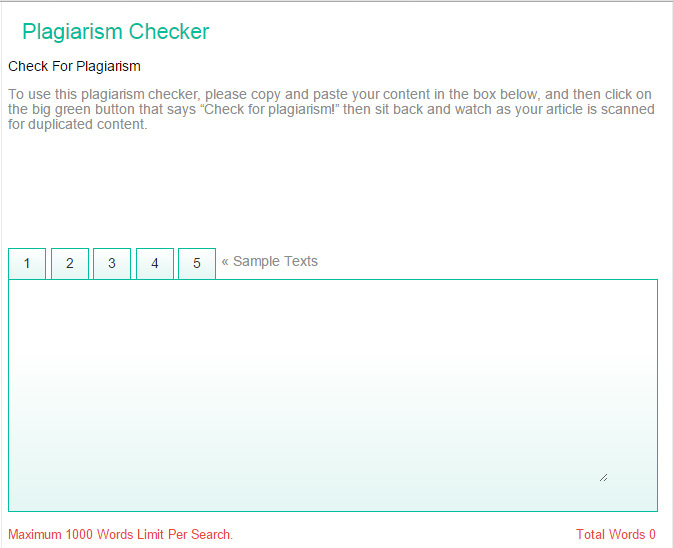 One of the most comprehensive plagiarism checker online! It searches pages for over 8 billion on the internet to compare your text. A very user friendly free tool for duplicate content checking. After registering you can do up 50 searches a day. Per search the world limit is 1000. It supports 190 languages and allows you to check both text and URL. This is handy for those who generate contents on multiple languages and seek instant free duplicate checks online. This is a handy free duplicate content checker tool that allows you to track who copied your content online! You can also check your page URL by this tool. 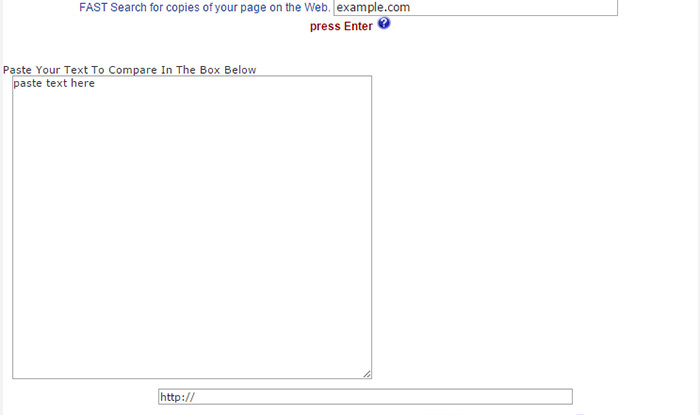 This is a powerful tool to find out duplicate contents of your page. However, it does not allows you to check text but only URLS. I am sure all you guys must be using one, two or maybe more of the tools I have listed here already! I have just tried to get everything in one place so that you don’t have to surf through internet all day long. Your content can be the key to unlock unlimited traffic to your website. So make the most use out of these tools and save your time. subject. Well with your permission let me to seize your feed to stay updated with drawing close post. 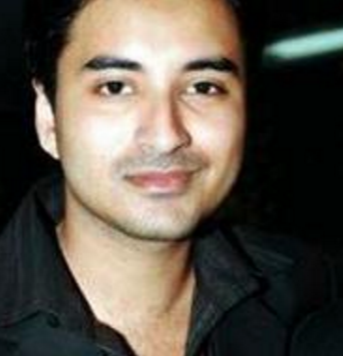 Hi Sayed, I really enjoyed your post! It is really clear and plenty of very helpful information. 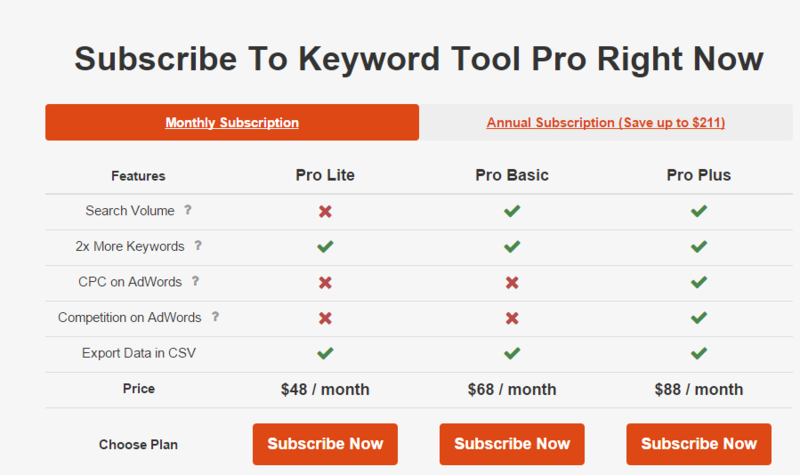 Personally, I found Keyword Eye the best among the keywords tools as you can choose for a free plan while wordstream despite being free does not show the search volume and the competition if you don’t subscribe. I use coschedule.com to generate better titles and it is really helpful. Highly recommended! In terms of grammar check you can also use http://www.hemingwayapp.com. In terms of images I also love freepick for vectors and http://www.tryspruce.com/ to generate text on images. 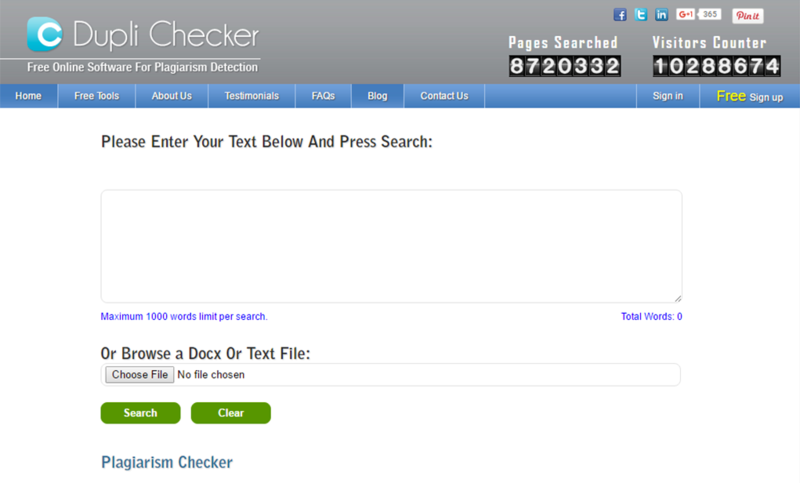 I also used plagiarism checker for my scientific reports and it is really easy to use and pretty accurate. You are awesome Stefania ! Absolutely fantastic. Gives a wide range of ideas and the place /sites. If you can suggest any other site which is free as well as instant regarding music. If you can suggest any site where scanned pages of any work/page can be translated from Urdu/Hindi to English and vice-versa. Excellent website. Lots of useful info here. Iˇm sending it to several buddies ans also sharing in delicious. And of course, thanks in your sweat! Hi, i think that i saw you visited my weblog so i came to eturn the favor?I’m trying to find things to improve my site!I suppose its ok to use some of your ideas!! This web site is my intake, very excellent design and style and perfect content. I have read some good stuff here. Certainly value bookmarking for revisiting. I wonder how so much effort you put to create this kind of excellent informative web site.